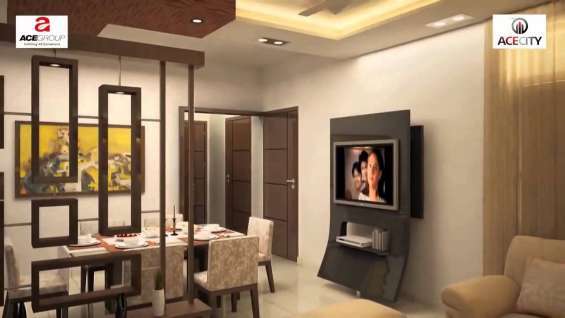 Ace City benchmark residential project offers the choice of homes, 3 BHK Apartments in Noida Extension with BSP @ Rs. 3600 psf. 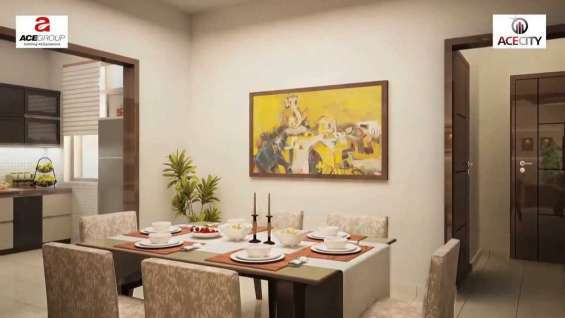 Advantage of buying such modern Property in Ace City is due to both internal and external amenities as well metro connectivity. It’s designed with advanced technique keeping in mind with all sorts of security and constructions guidelines. 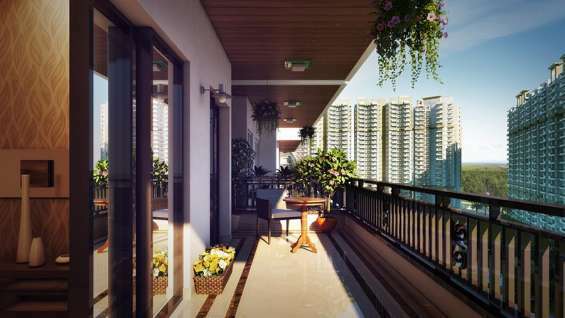 It is unmatched housing for living a luxurious lifestyle. Silverglades New Launch ?TOWERS? in Sushant Lok-1, Gurgaon. More details visit - http://newlaunchgurgaon.in/Gurgaon/T4/Default.aspx?Silverglades_Sushant_Lok/67 CALL FOR BOOKING / ANY QUERY @ 8468003302 / 9910403387.